CEO of TenStep Corporate, Inc., the network of 40+ TenStep offices in the United States and around the world. CEO of TenStep, Inc., a company focused on project management consulting, staffing, training, and coaching. MBA. Strategy, Finance, Chicago Booth, The University of Chicago, Chicago, Illinois, USA. M.S., Manufacturing Management, The University of Toledo, Toledo, Ohio, USA. B.E. Mechanical Engineering, National Institute of Technology, Surathkal, Karnataka, India. Member of Asia Pacific Executive Committee, Avon Products, Inc. (New York, Hong Kong). Member of Global IT Executive Council, Avon Products, Inc. (New York). Senior Manager in Deloitte’s Supply Chain, Consumer Packaged Goods practice. Certified in Production and Inventory Management (CPIM), American Production and Inventory Control Society (APICS), USA. Kumar has global P&L, operations management, and project management experience across multiple industries: integrated steel production, manufacturing, consulting, software services, and consumer packaged goods. In his 25+ years of management consulting and executive experience around the world, he has restructured, created, and managed best-in-class global operations for several Fortune 500 companies—significantly increasing shareholder value in the process. As a member of the Asia Pacific Executive Council, Kumar helped run a Fortune 500 company’s $1 billion regional operations across 14 countries in Asia. 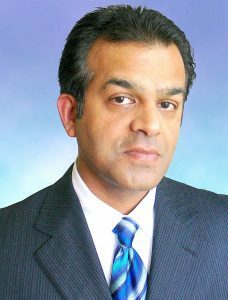 He managed the Business Transformation function for the company’s global business unit, integrating country operations, managing highly complex transformation projects, and building and managing an innovative global IT organization across the US, Brazil, Hungary, China, Malaysia, and India..
Kumar is also the CEO and owner of two other companies: a communications training and consulting firm, and an onsite technical support, consulting, and training organization for global manufacturing companies. 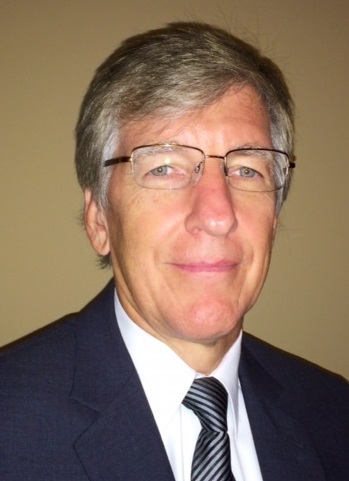 President of TenStep, Inc., a company focused on methodology development, training and consulting. President of The TenStep Group, the network of TenStep offices in the United States and around the world. Published over 800 columns published on project management, people management, organizational process management and the development life-cycle. Mochal is an expert instructor and consultant on project management, project management offices, development lifecycle, portfolio management, application support, people management and other related areas. He has spoken extensively around the US and around the world. Work experience at Geac Computers, The Coca-Cola Company, Capgemini, and Eastman Kodak. Fuster focuses on strategy and innovation, and the project management of small and medium enterprise development (SME) international projects. 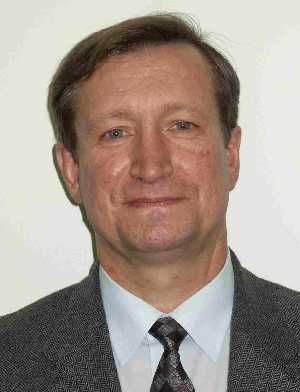 He is also an expert in project evaluation, financing and management for international development institutions. 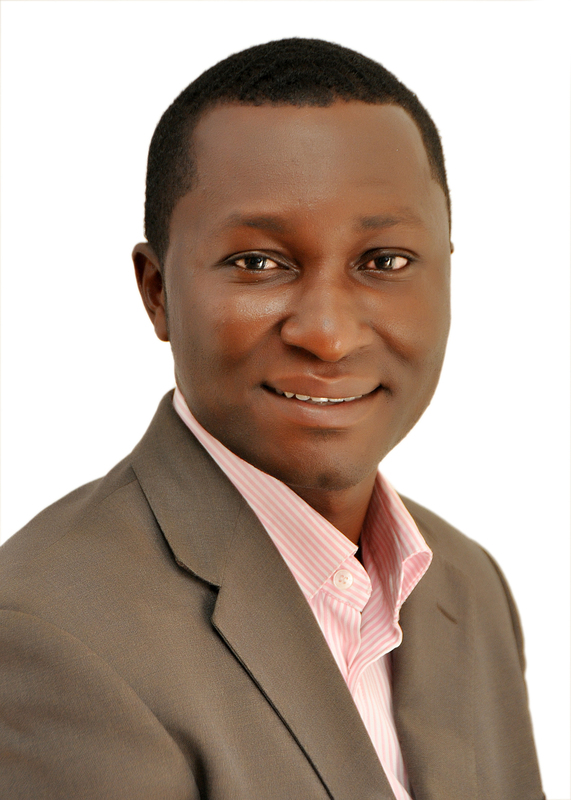 He is a senior instructor in project cycle management, development and project finance. Fuster is is a Director of the Spanish Chapter of the Project Management Institute (PMI), and European membership Director of its International Development Special Interest Group. Bilingual English-Spanish, he speaks fluent French and Italian plus has a working knowledge of German, Portuguese, Russian and other central European languages. Fuster was former a consultant with Booz-Allen & Hamilton, manager with Price Waterhouse and principal with AT Kearney. 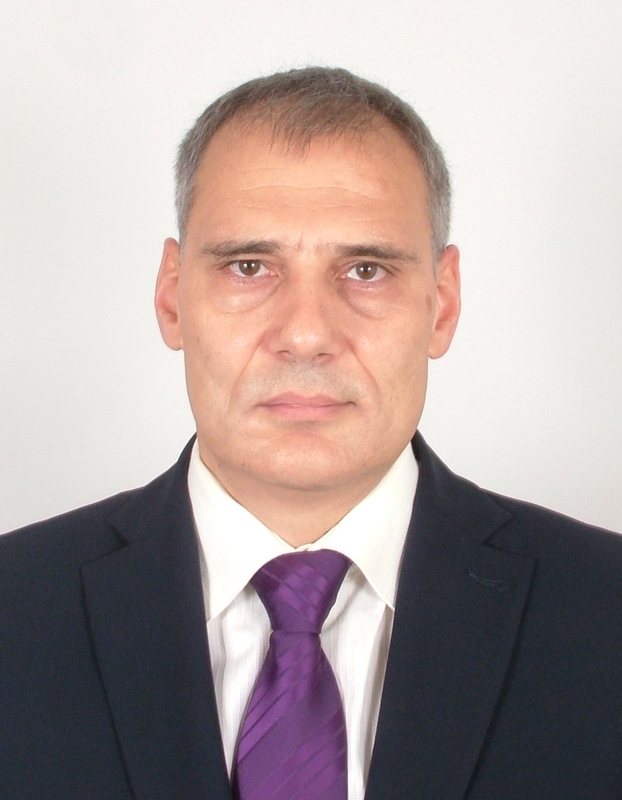 Apostolov has 14 years of experience in project management. He has been responsible for a large number of projects financed by the European Union and other international organizations. He previously founded Projecta Ltd. – a project management consultancy and training company, based in Sofia, Bulgaria. He speaks Bulgarian and English, and is conversant in Russian. Dietziker has over 25 years experience in managing IT projects. 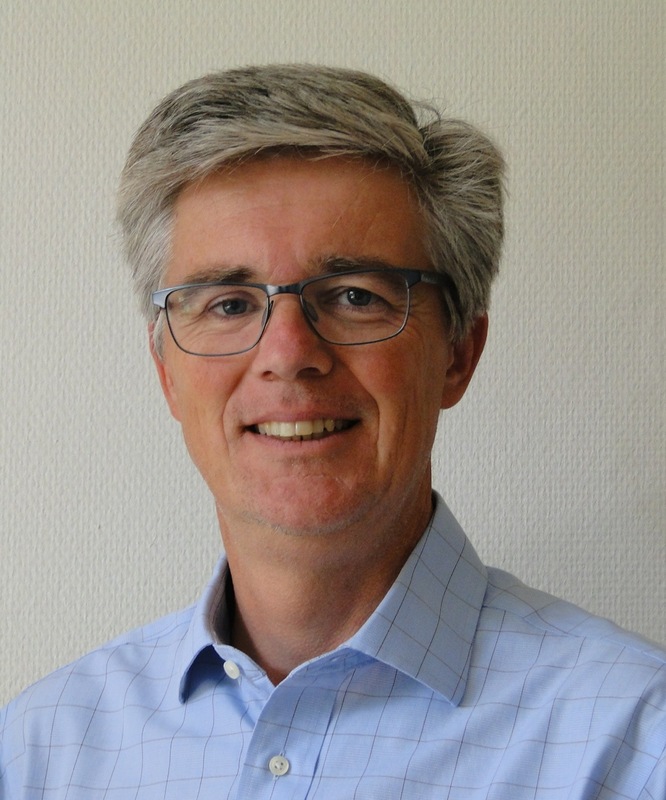 Before he established TenStep Schweiz GmbH and TenStep Deutschland GmbH, he spent 15 years as a co-partner and CEO of the Swiss branch of a big German software company, SoftM. He has worked for both international and local companies, especially in ERP Software integration. He speaks German, English and basic French. Mr. Vasquez has more than 30 years of experience as an executive as well as consulting, sales, project management and rescue of mission critical projects in Latin America. He has held positions in international and government corporations as Project Manager, Product Manager, IT Manager, Business Development Manager, Marketing Manager and Public Relations in the Industry, Banking, Government and Education. He is a recognized regional leader in project consultancy and also in successful CAPM and PMP training programs. Ledesma has over 20 years of project management experience in the construction industry, leading complex projects for private sector clients by providing project management services as client representative. In 1995 he started and has managed Ledific S.A., his own project management consulting company with clients building: schools, universities, hotels, multiplex, shopping centers, apartment buildings, museums, an aquarium, a concert hall, a land development and country club projects. He has experience as instructor in project management since 2000 for the M.Sc. in Construction management at Universidad San Francisco de Quito, trainer in PM for companies like General Motors Omnibus B.B., Siemens Ecuador, and speaker at local project management conferences. 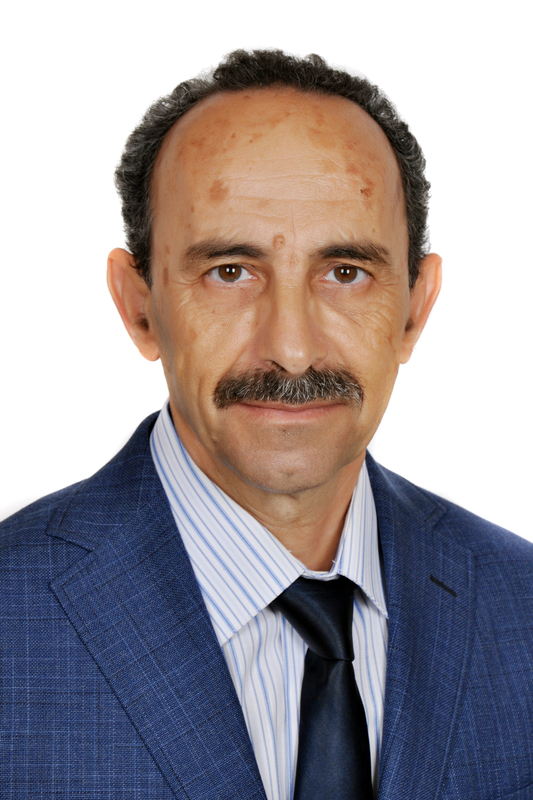 Sfayhi has more than 30 years of experience in Project Management and Financial Audit. In the field of general project management he specializes in project audits. 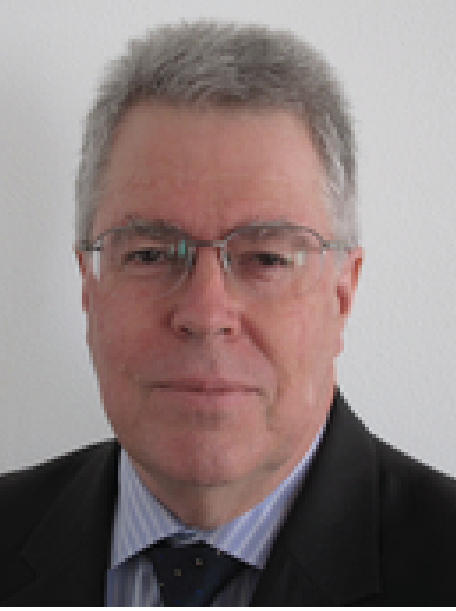 He is the author of two French versions of the “Guide to Using International Standards on Auditing in the Audit of Small- and Medium-Sized Entities” published by the International Federation of Accountants (IFAC) – First edition 2007 and third Edition 2011. He was lecturer of project management and financial audit at the universities of IHEC CARTHAGE, UVT TUNIS and UMLT TUNIS -TUNISIA. He speaks French, Arabic and English. Ghodbane has over 12 years consulting experience in information systems design and retro design assistance (in SQLSERVER and ORACLE), enterprise assistance in the implementation of a Sharepoint Portal (ETAP OneTech, TTE, COMAR), and the implementation of 2003/2007 EPM solutions in different fields: IT and telecom sector, communication, oil industry, banking, insurances and different services (ETAP OneTech, Attijari Bank, Orange Telecom, etc.). He speaks Arabic, French, and English. Nahavandi has 15 years’ experience as an instructor and consultant on project/program manager competency development, risk management, building and running PMOs, program and benefit management, portfolio management, program governance, and outsourcing PMOs. Agyapong-Bempa is a PhD Candidate and a Management Consultant with 10 years’ project management experience delivering ICT projects in Telecom sector. He has supported various projects and programs, including technical and non-technical projects. His main technical projects involved Fixed and GSM network roll-out and expansion projects in Ghana with MTN Ghana, Airtel Ghana and Vodafone. Non-technical projects have involved business process development, project management framework design and capacity building for organizations. 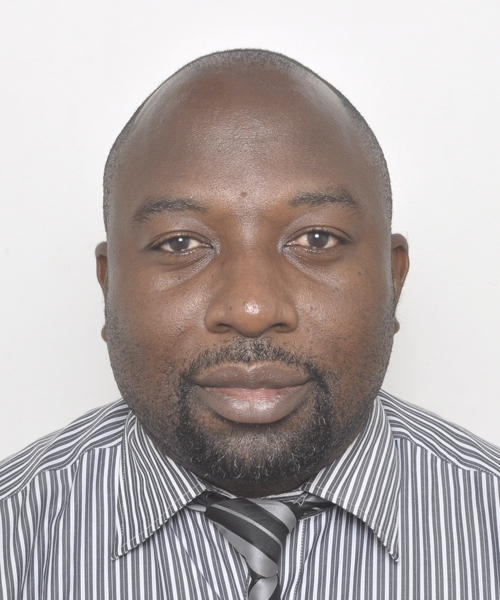 Agyapong-Bempa is skilled in strategy planning and execution using balanced scorecard by Kaplan & Norton. He has a strong background in: leadership capacity building; PMO setup and operations at the international level; and corporate project delivery, earned value analysis, and performance management. Certificate – (Advanced Leadership Skills) Haggai Institute, Hawaii, USA. 2001 q B.Sc. Boye has over 25 years of civil engineering, construction project management, procurement and contract management experience. He has experience in providing project management assessments, rehabilitation assessments, design/shop drawings reviews, and cost engineering including preparation of Progress Reports for multiple infrastructure and construction projects. 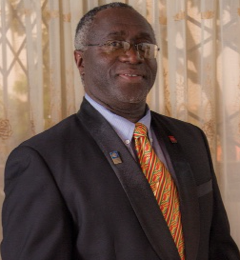 He has worked in many corporate environments, including Department of Feeder Roads, Volta River Authority, General Electric/Stone & Webster/GECAD in Ghana, Kumasi Polytechnic, Newmont Mining/Planning Alliance/rePlan, Gecad in Ghana, Terrascon Engineering Limited in Sierra Leone and Ghana, African Development Bank in Liberia, and Joissam (Ghana) Limited. 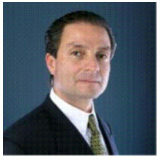 Perez has over 20 years in Business, IT and Project Management experience. He has developed a career in a local retail operation in Central America, and contributed for 15 years to its growth to become the biggest retail operation in this region. 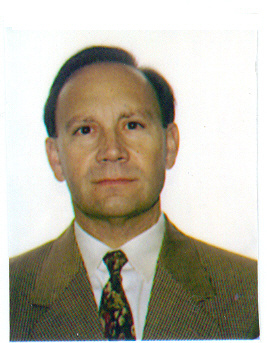 Perez occupied positions as Information Systems VP at La Fragua, and as Regional IT Director at Wal Mart Central America. Perez has experience as IT and PM consultant in Guatemala helping companies to improve IT value realization and PM results, in projects such as ERP installations. His clients include CODISA, AgroAmerica, Banco de Guatemala, Superintendencia de Bancos de Guatemala, Banco HSBC de El Salvador, Corporación Multi Inversiones-CMI, GNC, Motorola and DTSolutions. 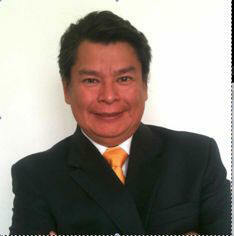 Perez is founder president and active member of the potential PMI Guatemala Chapter. Villatoro has over 15 years of business, telecommunications and project management experience as a manager in several positions in telecommunications services operators and as an independent consultant to a variety of customers. Villatoro has worked in renowned companies like AT&T, Comcel Millicom, Telefónica de España, as International Traffic Manager, Operator Relationships Manager, and Interconnection and Roaming Manager. She served as well as Administrative Manager and General Manager at Networking Consultants and ICTSA, a telecommunications consulting firm in Guatemala. As a consultant, Villatoro provided guidance in several projects to BellSouth, Skytel and Sersat. 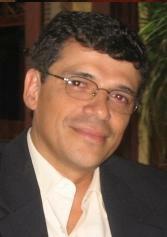 Villatoro is also an experienced English-Spanish translator, specializing in ITC subjects. Villatoro is an active member of the potential PMI Guatemala Chapter and volunteers in several chapter activities. 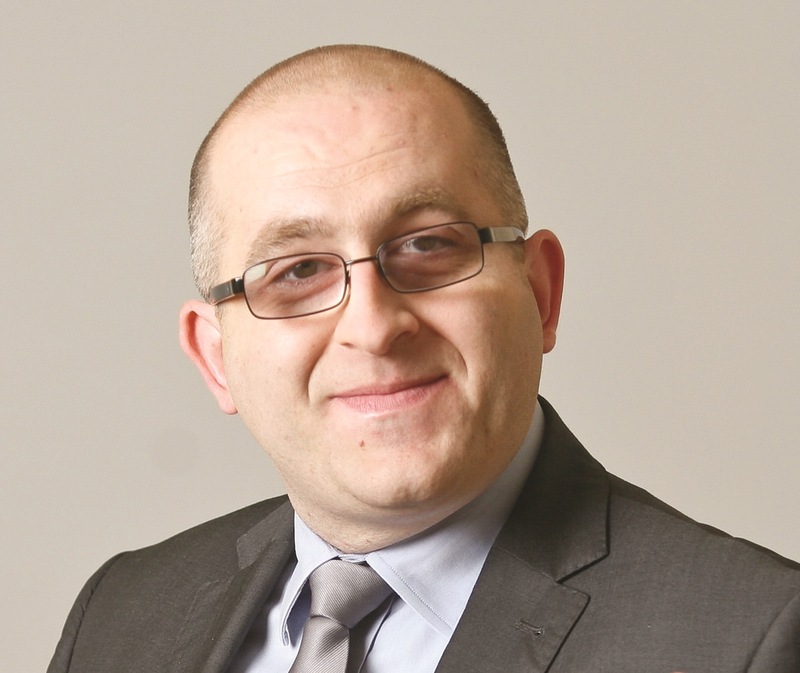 Maher has extensive experience of the Irish ICT industry, gained over a period of more than 20 years. 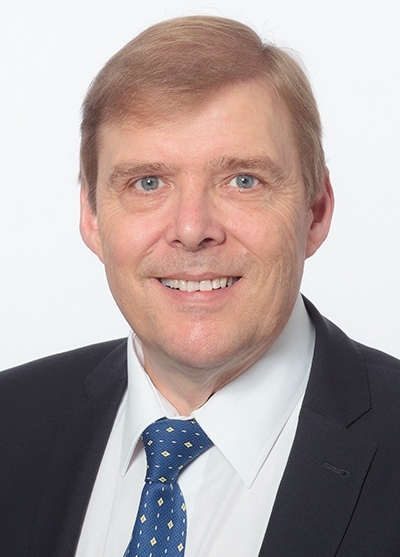 During that time, he has held several Senior Management positions with a number of industry-leading IT services companies, working extensively in Irish industry and commerce as well as establishing lasting business relationships at executive level with many blue-chip private and public-service organizations. Shoshani has worked over the last 35 years as a high ranking executive for national and international companies (including Oracle, Motorola Plasson), specializing in implementation of enterprise systems such as ERP and CRM. He was the CEO of a software company and a consulting firm. 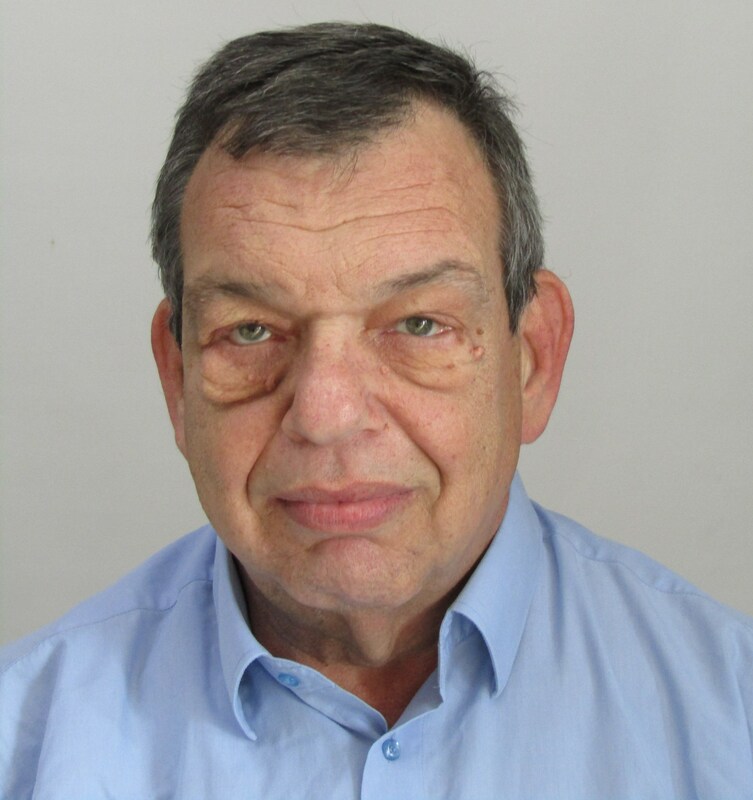 He worked as VP Projects for two of the biggest IT companies in Israel (each of which had over 4000 IT professionals). Shoshani has managed multi-million dollar projects all over the world, including a $500 million USPS project as a Motorola subcontractor. Madaio spent about twenty years as an IBM System Engineer and Project Manager, then was the Information System Director (ISM) of Skandia Insurance Group in Italy and a Senior Consultant and Service Manager for Cap Gemini Ernst & Young. Madaio, as an IBM System Engineer, led big consultancies on projects dealing with renewing, updating, transferring and merging of data centers in the Italian finance area. Madaio’s native language is Italian, and he speaks fluent English and solid French. Bragg has 30 years of business and project management experience, covering all aspects of IT as well as insurance, education, development, mining and consulting. He has extensive experience as an instructor in project management and technical fields, has lectured in Technology Management at the Arabian Gulf University, and has been an invited speaker at several regional conferences. He has been based in the Middle East for the last 12 years. He is a past Regional General Manager for one of the biggest international software companies, and has substantial experience in change and performance management, outsourcing services, training, data analysis and design, and consulting services. 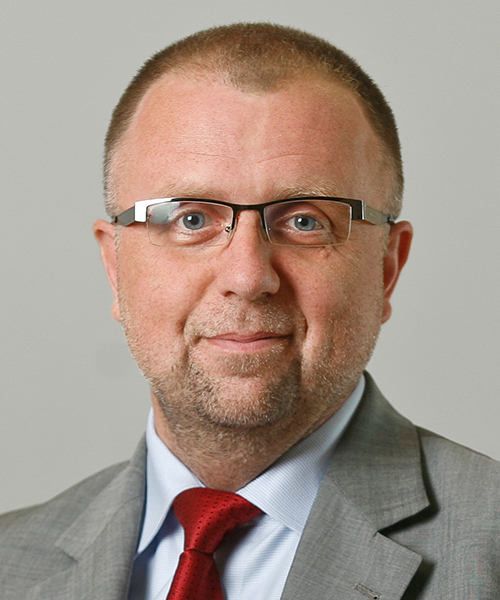 Guzik has worked for numerous companies in Poland and abroad as an middle or high level manager. Some of the positions he has held in the past are Marketing Manager for Lediberg Ltd, Translation Engineer for Magit/Corel Poland, Sales Manager for Bortslap/Fabory Poland. He has participated in numerous projects within Poland, cooperating with companies such as Dialog Telekom, Siemens, Inter Cars, etc. He speaks fluent Polish, English, and Russian. Filipiuk is an expert in project management. 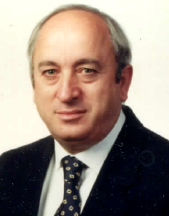 Through managing large telecommunication and industrial companies, he acquired unique and wide professional experience in conducting projects not only in the business environment, but also in public administration and government. He specializes in high-risk projects and risk management in general. Joining professional interest and passion for philosophy, he particularly appreciates epistemological and ethical aspects of project management. Valkenburg has 20 years of Project Management, ICT and Business Consultancy experience across a wide variety of industries (chemicals, energy, medical, public sector), countries (Netherlands, USA, Belgium UK, Germany, France, Suriname, Guatemala, Barbados, Belize) and cultures. He has successfully completed projects for several large companies and organizations in both the private and public sectors. His clients include Rijksoverheid, Dupont, BSN Medical, Atos, NUON, KPMG and ICI/Huntsman in Europe; KPMG LLP, Siemens, Chemtura and Rutgers University in the United States of America; and the Inter-American Development Bank (IADB) in Suriname, Barbados, Belize and USA. Valkenburg is available as project manager, trainer, consultant and coach (both one-on-one and team). Mwalukasa is a founder, consultant and Managing Director of TenStep Tanzania. He has been working in the development field for more than seven years. He has been involved in developing and promoting participatory approaches and processes in management of community projects. He developed and delivered training modules on participatory monitoring & evaluation, project management, financial management, accountability, budget preparation and management, resource mapping and mobilization, the roles of Senior Managers in managing projects, complying with donors’ rules and regulations, and many others. He has experience in the banking industry and in donor funded programs in roles as Project Finance and Compliance Manager. 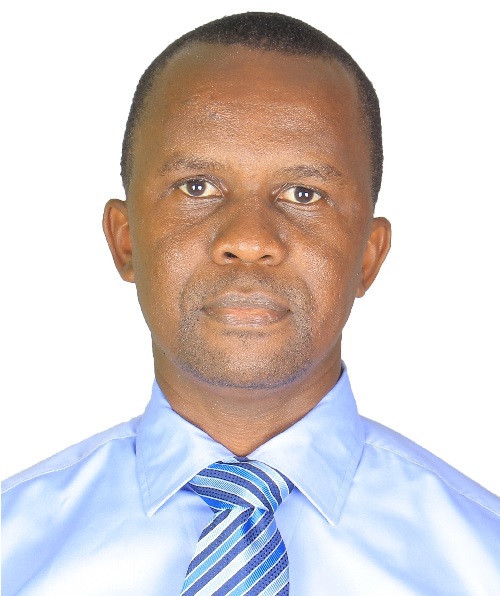 Kalema is a Registered Electrical Engineer by the Uganda Engineers Registration Board [ERB] with 16 years’ experience in ground aeronautical engineering systems and mobile telecommunications. Over the years, he has managed several projects in the areas of power, telecommunications transmission, subscriber registration, radio optimization, mobile billing/charging, and aeronautics/aviation. He has also spread his wings into project management consultancy under Tenstep Uganda. Kalema is also passionate about volunteering, currently serving under PMI Uganda Chapter and PMI Africa Region. Plakhov has more than 30 year experience in people management and project management. He has been responsible for many military R&D projects. Plakhov is experienced in all aspects of organization development, business process engineering, IT and project management. He specializes in management consulting and training, as well as practical project management.